Combine all ingredients in a shaker. Pour into an ice-filled glass and garnish with a cinnamon stick. 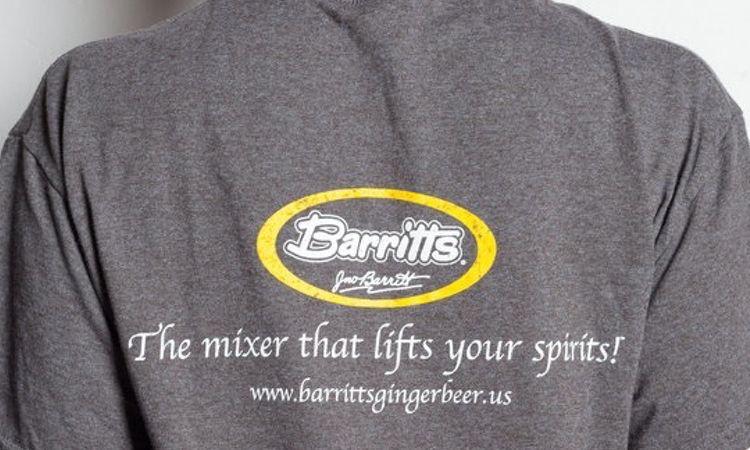 In a large pitcher, combine all ingredients except for Barritt’s Ginger Beer before placing into the fridge to chill. Once ready to serve, add ginger beer into the pitcher. Rim glasses with cinnamon sugar, fill each glass with ice and distribute sangria between glasses. Top with more ginger beer and garnish with sliced pears, oranges and pomegranate seeds. Fill a shaker with ice and add all ingredients. 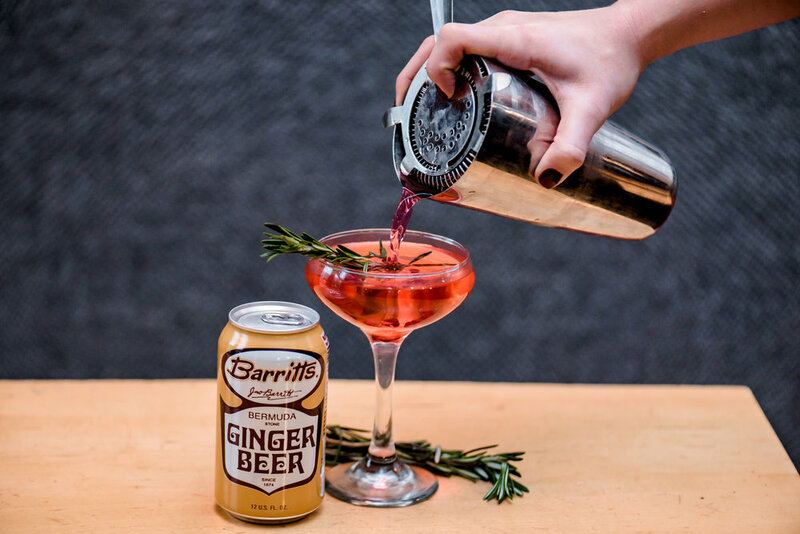 Shake to combine, pour into a chilled glass and garnish with rosemary sprigs and pomegranate seeds. What cocktails are a must-have for all of your holiday soirées? Do tell! Share your favorite recipes in the comments below or head to our Facebook, Instagram or Twitter account to share.